Frank Sinatra’s third album, was originally released in 1948 as a 78 rpm album set, and a 10″ LP record was released two years later. 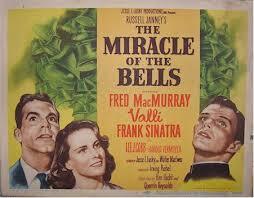 When Frank was featured as a priest in The Miracle of the Bells, due to press negativity surrounding his alleged Mafia connections at the time, it was announced to the public that Sinatra would donate his $100,000 in wages from the film to the Catholic Church. 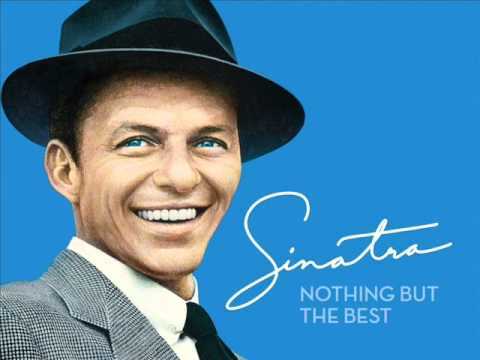 By the end of 1948, Sinatra had slipped to fourth on DownBeat‘s annual poll of most popular singers (behind Billy Eckstine, Frankie Laine, and Bing Crosby) and in the following year he was pushed out of the top spots in polls for the first time since 1943. 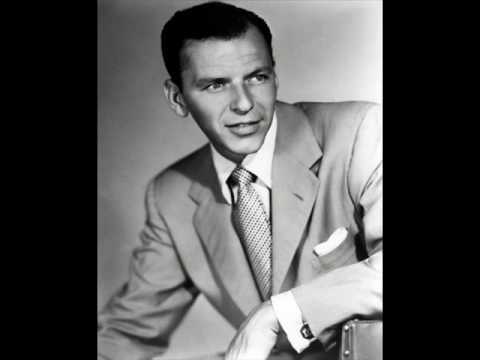 Frankly Sentimental (1949) was panned by DownBeat, who commented that “for all his talent, it seldom comes to life”. Guess they were wrong about that one…. “Easter Parade” is a popular song, written by Irving Berlin and published in 1933. Berlin originally wrote the melody in 1917, under the title “Smile and Show Your Dimple”, as a “cheer up” song for a girl whose man has gone off to fight in World War I. A recording of “Smile and Show Your Dimple” by Sam Ash enjoyed modest success in 1918. Berlin resurrected it with modifications and new lyrics for the 1933 revue As Thousands Cheer. Like many of Berlin’s songs, it later appeared in films. It was performed by Don Ameche in Alexander’s Ragtime Band (1938) which was loosely based on Irving Berlin’s life. Bing Crosby sang it in the film Holiday Inn (1942) which featured an Irving Berlin song about each major holiday. In 1948, it was performed by Judy Garland and Fred Astaire in the musical film Easter Parade, which was constructed around the song. The song is often considered to be one of the most popular Easter songs of all time, along with “Peter Cottontail“.